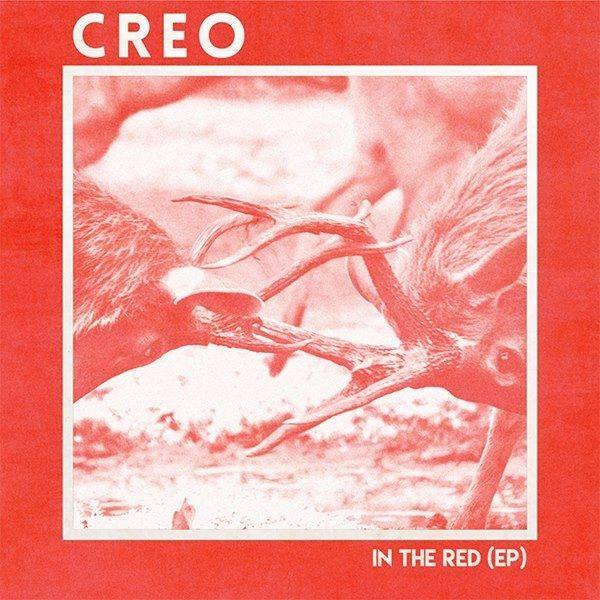 World-class indie rock is what you can expect from Sydney-based outfit CREO with the release of their second EP. In The Red delivers eclectic and thought-provoking indie rock with carefully thought out pacing, soaring stadium rock climaxes and more. “The concept of the new record is about all the individual hardships of last year,” vocalist Jorjee Haman tells. “It felt like we were in this horrible emotional debt to our hopes and dreams for success, hence the title, In the Red. The band also drew from different creative and production inspirations while recording. “We didn't play any of these songs live as a band till it was time to record, everything was written, demoed, and pre-produced on the fly, in my apartment,” Haman explains. “It was a completely new approach for us and it seemed to work better than our original - jam ideas, build on them at home, rinse and repeat - ethos." With In The Red officially out TODAY, CREO hit the road mid-November in support.